“Alive River”-save the heritage of native land! Water was given a magic power to be a juice of life on the Earth” (Leonardo Da Vinci). Water is a source of life. And one of Elinar people’s postulates is to take care and save it, to give an example to all people around with our responsible altitude to nature. Up to now, it is safe to say that “Alive River” environmental campaign has become an annual one. 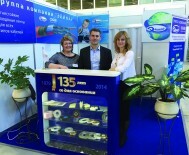 Not indifferent people of our district looked forward to beginning of this campaign this season! 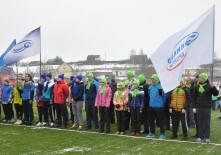 On June 2 at Victory Square near the stele of a city of military glory Naro-Fominsk, the official solemn start of the volunteers’ work took place this year. Having taken the bags an d gloves, the activists left the square directly for the pre-distributed parts of the river following their team leaders. 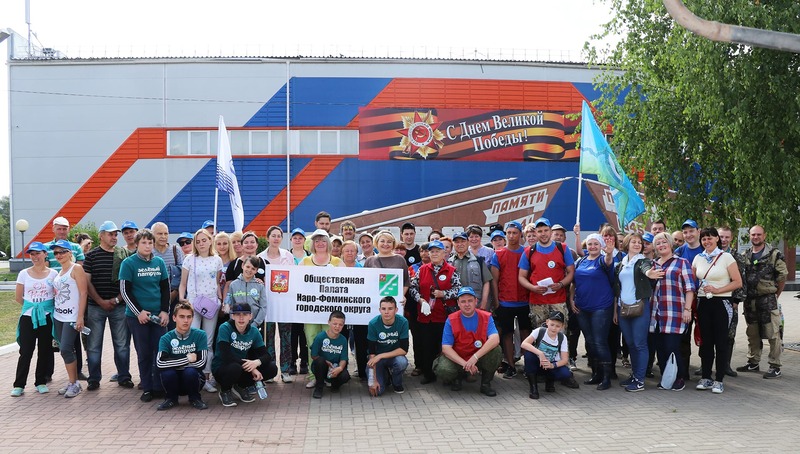 Representatives of more than 35 organizations, the Government of the Moscow region, the all-Russian People’s front, the Administration, the Public Chamber, the chamber of Commerce and industry of Naro-Fominsk urban district, teachers, schoolchildren and their parents, veterans went to clean the coast together with Elinar employees. 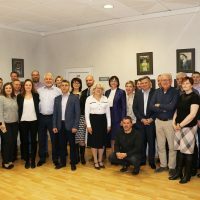 “Alive River” campaign possesses a unique value in the scope of the region, that’s why this year delegation of Federal Supervisory Nature Resources Management Service in Central Federal District joined the volunteers as well as the ones from different regions of our big country. 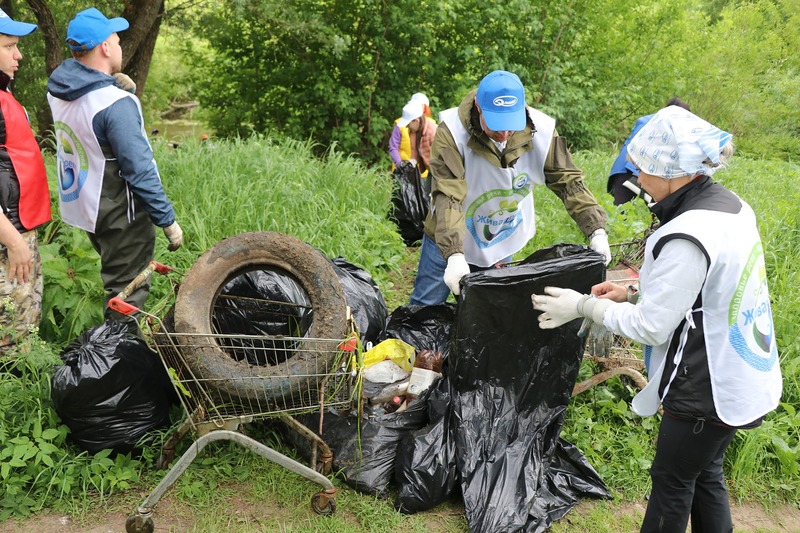 In the year of volunteer, the campaign participants contribute not only to the improvement of the ecological situation, make the natural landscape of the Moscow region cleaner, but also do their part in saving the historical and cultural heritage of the native land. Volunteers conduct seminars and quiz on increase of environmental awareness level and the importance of saving the socially, culturally and historically significant areas clean. 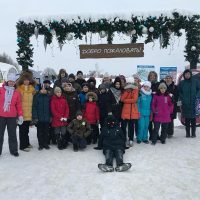 This year, the working sites of the campaign were located on the Nara river from St. Nicholas Cathedral in Naro-Fominsk to St. Nicholas Church in Kamenskoye. One of the important part of the volunteers’ way went through the picturesque slopes of the river, adjacent to one of the oldest stone churches in the Moscow region – the Church of St. Nicholas of Myra (St. Nicholas white Stone Church) in the village of Kamenskoye, founded in the first half of the XIV century. The Church has the status of “Object of cultural heritage”. At the time of the Moscow Principality, this water line was the most important component of the defense system and the border of the Principality, and during the war of 1812 and the Battle of Moscow in 1941 – a strategic springboard of defense and offensive. St. Nicholas Church on the river Nara became a stone cliff, which crashed waves of invaders. Activity on the river took not a single day. 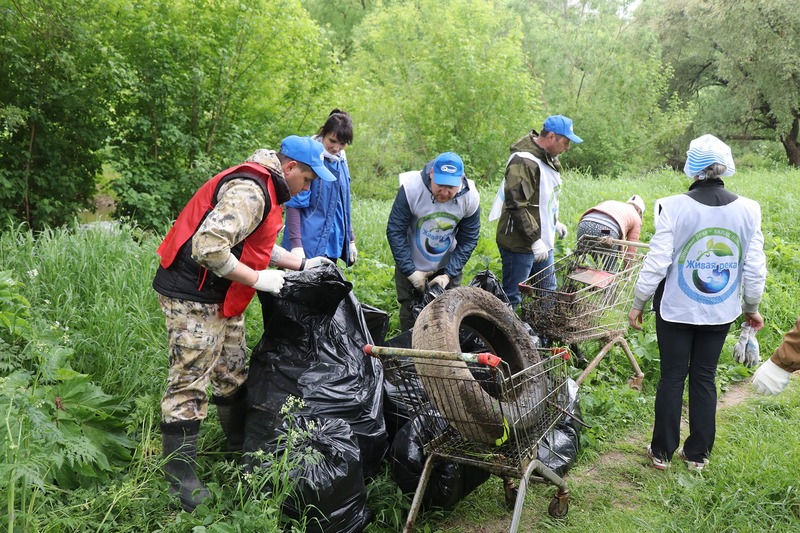 Participants of the campaign gathered every weekend and cleaned up the native district.